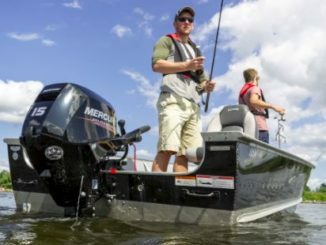 Military Outreach USA, a national not-for profit organization serving U.S. military veterans, will partner with Mercury Marine, the Chicago Park District and five Chicago-area yacht clubs to honor our nation’s veterans by offering them a chance to spend some time on the water Sunday, July 1. Reaching out to local veteran’s organizations throughout the Chicago area, Military Outreach has invited 250 veterans to enjoy an afternoon of sailing and power boating free of charge on Lake Michigan. As part of the group’s first Veterans Boating Day, the veterans and their guests will be welcomed aboard craft donated and piloted by owners who belong to five Chicago-area yacht clubs – Burnham Park Yacht Club, Chicago Yacht Club, Chicago Corinthian Yacht Club, Columbia Yacht Club and Jackson Park Yacht Club. Veterans Boating Day will begin at Chicago’s Burnham Park with a lunch, with participants then transported to the local yacht clubs. After several hours on the lake, the group will return to Burnham Park for entertainment and other events. “We hope to encourage veterans to enjoy the therapeutic value of boating, while meeting and getting to know others in their community,” explained Joe Gross, partner development director for Military Outreach. “In the case of formerly homeless veterans, for example, it provides the opportunity to socialize and re-establish and develop their socialization skills. We also believe the event will help to create further awareness of the issues affecting veterans and the military community. 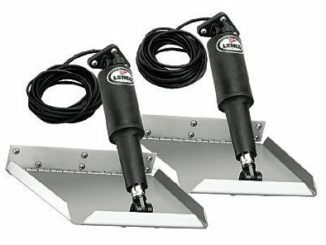 “We are particularly pleased that this inaugural event has engendered the support of not only Mercury Marine and the Chicago Park District, but also the scores of Chicago boaters who willingly have volunteered their time and craft for such a worthwhile event,” Gross concluded. Founded in 2010, Military Outreach USA provides resources and support to caring partners who envision a nation where no one in the military community lacks the mental, spiritual, physical or material support needed to live a full and productive life. Since 2016, Military Outreach USA has assisted nearly 31,300 veterans. 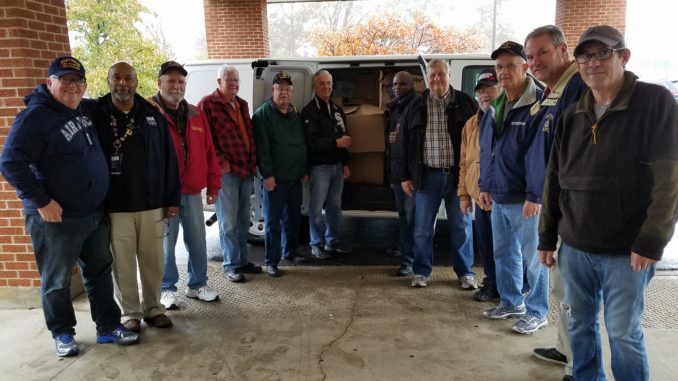 Military Outreach has helped coordinate local drives to collect nearly 770,000 essential items, including 1,000 beds, needed by veterans who are moving into housing after being homeless.